If you have been following our recent posts, you know we have been talking about custom tabs and how they can be used to strengthen your Facebook business page. Last week we covered using custom tabs to create photos albums, and this week we are reviewing videos. It does not take a marketing expert to tell you that videos are exploding all over the Internet. You see them on many websites and in social media. Almost everyone thinks of "YouTube" for videos on the web. If you have seen the potential with video and invested in creating videos for your company, do not forget to promote and include on your Facebook page. 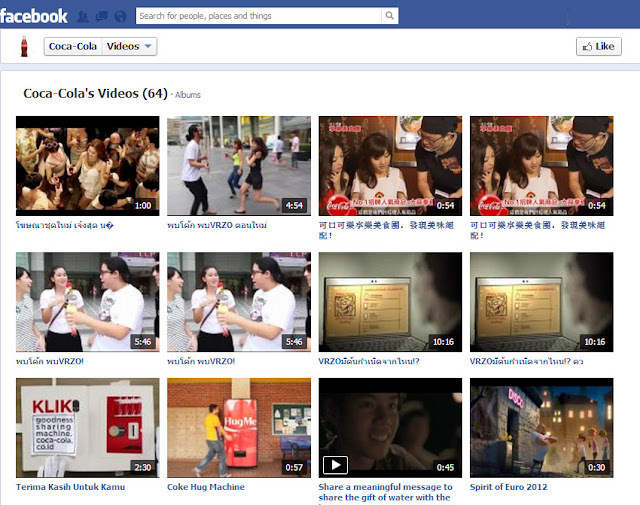 If you do not have videos, this custom Facebook tab is not for you—yet. As you consider your online marketing plans for 2013, we encourage you to explore adding video as part of your web presence. Note: "Videos" will, by default, appear as part of your Facebook business page's "Photos" custom tab when you add them to your account. You can be further organize your uploaded videos into separate custom tab to direct your audience to the videos in one-click. The following examples show a few noteworthy ways businesses are using custom tabs to organized videos. Each of these examples uses YouTube as the video hosting vendor and embed or import the videos into their Facebook profiles. If appropriate, highlight one video as your stand-out video offering. 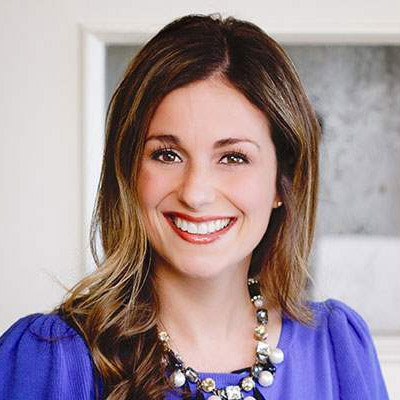 In the next example, Indianapolis's Children's Museum uses a simple layout to embed YouTube videos into their Facebook business page, but their web developers have taken care to highlight their newest video so that it appears at the top of the list videos. Notice how they have included an appropriate title and short description as well. The sky is the limit with your Facebook custom tabs, so you can be as creative in your presentation of videos as you would like. One possibility is to mimic what you might have set up on your website reworked a bit for the interface space in your Facebook pages. Here are a couple very different custom examples of unique video pages. 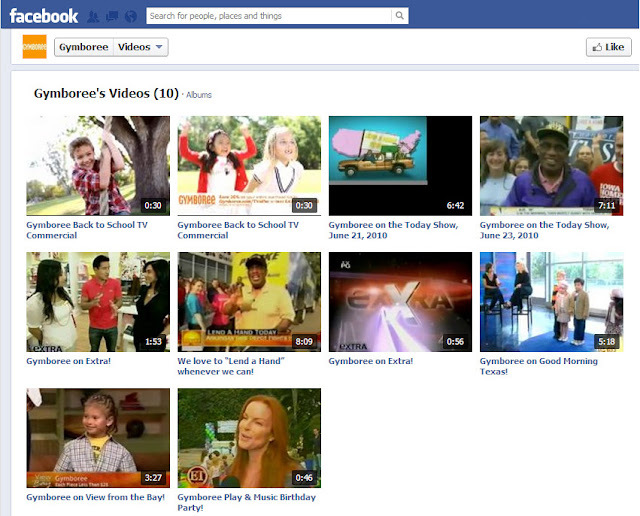 Skittles' videos are organized as part of a custom tab labeled "Skittles," putting this collection of videos front and center on their Facebook business page. 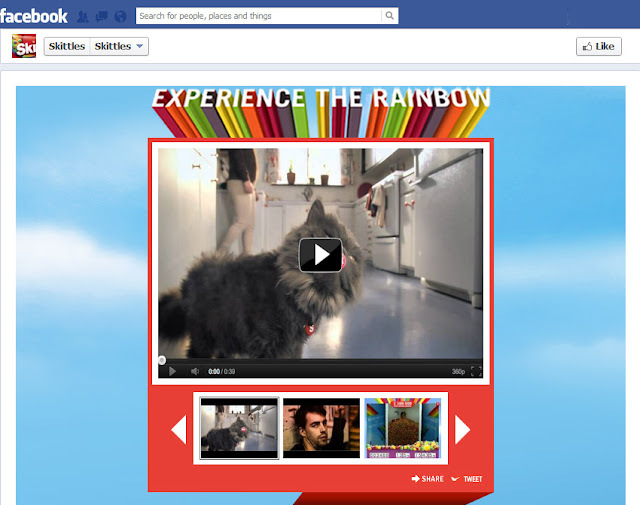 Though not shown in the screengrab above, if you visit the Skittles Facebook business page, you'll see an interactive map with points that you can click for additional videos. This presentation helps Skittles stand out, strengthen their brand, and engage with their audience. 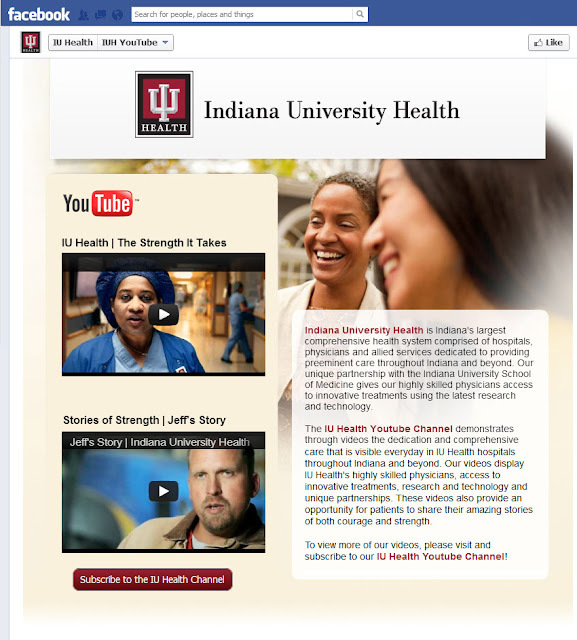 IU Health incorporates a very custom treatment for their videos on Facebook. The formatting echoes the website landing page. Notice that the thumbnails chosen for each video still is off-center and appealing. The chosen thumbnails give a compelling snapshot of individual telling the story in the video. The page offers a very clear call to action with the red subscribe button, encouraging users to subscribe and watch more videos from IU Health. Next week we will provide examples of News & Events Facebook custom tabs. Facebook and other social media channels are popular marketing tools to help you speak directly to your audience. Your Facebook business page is an important representation of your company or nonprofit, and it can be customized and enhanced using custom tabs, as we have shown in our recent examples. 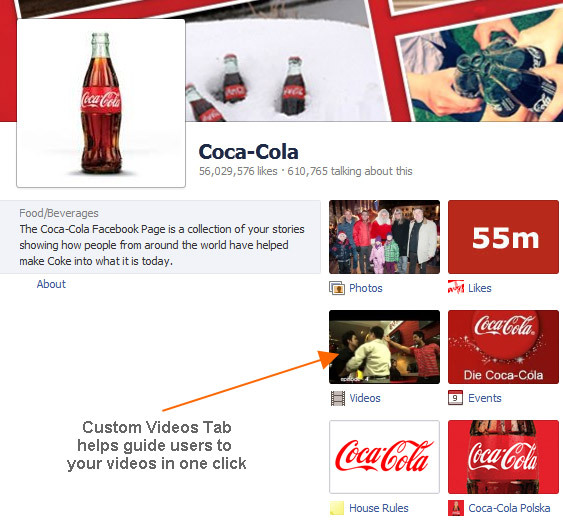 As you make marketing plans for 2013, consider upgrading your Facebook profile with custom tabs. Also consider adding professional video and further promote your videos on your website and social media. We can help. We offer a wide range of strategic services and full online strategy. Learn more about our Facebook and video marketing services. Start your website marketing project today at TBH Creative in Indianapolis.